Tru-Steam Boilers & Service Pty Ltd is globally recognised as leader in boiler sales & installation, boiler service and boiler training. 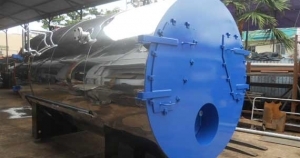 We provide supply, install & repair water tube boilers, fire tube boilers, gas boilers, wood fired boilers, coal fired boilers, vertical boilers and hot water steam boilers. 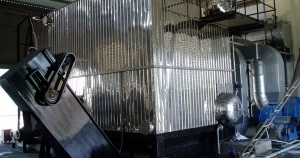 We have been providing our boiler services in Vanuatu since 1995. 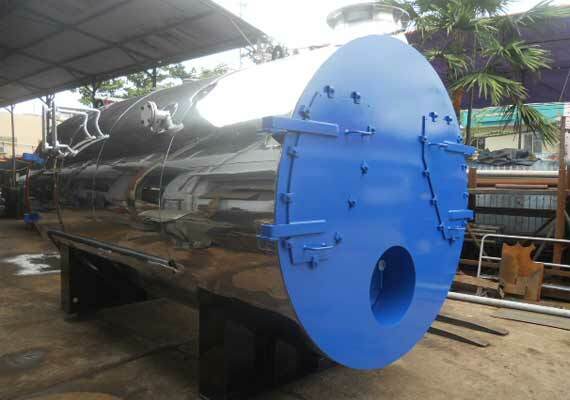 Tru-Steam Boilers & Service Pty Ltd has been manufacturing and supplying Vanuatu with boilers & boiler related services including boiler training for decades. Fire tube boilers work on by passing fire through tubes. The tubes run through a sealed tank of water, heat passes through the walls of these tubes using thermal conduction. The water is heated creating condensed steam. A big advanatage of using fire tube boilers is the fact that it uses multiple pipes in the process, this creates a larger heating surface area for the same overall boiler volume. 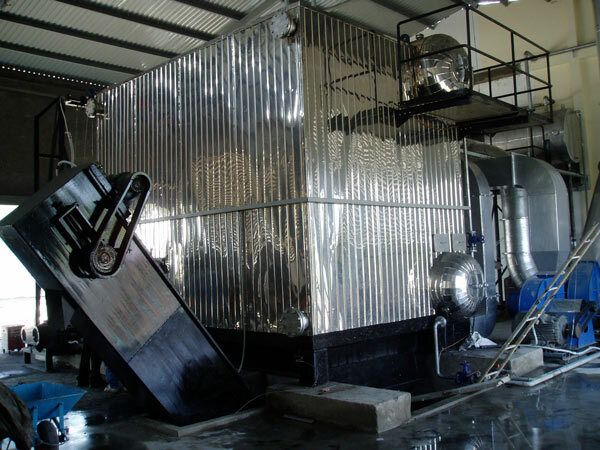 Water tube boilers work by circulating water in the tubes. The tubes are heated by fire, creating steam. 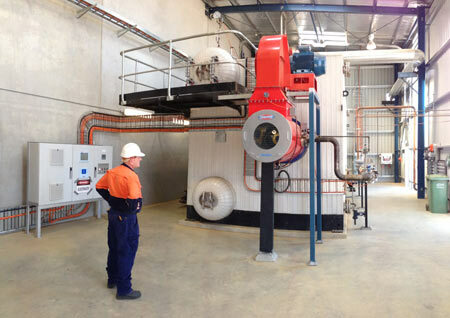 Water tube boilers can be powered by multiple fuel types, these include Gas, Oil, Wood, Coal and agricultural waste. Because the water tube boilers are compatible with multiple fuel types, this makes them efficient for multiple boiler applications, large or small. 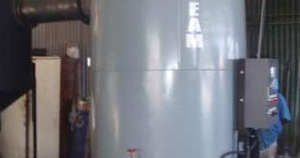 Gas Boilers are steam boilers which use gas as their fuel type. In countries where gas is easily accessible they are an obvious choice as the heating capacity makes the most out of the gas fuel. Gas boilers tend to be fairly popular in Vanuatu. 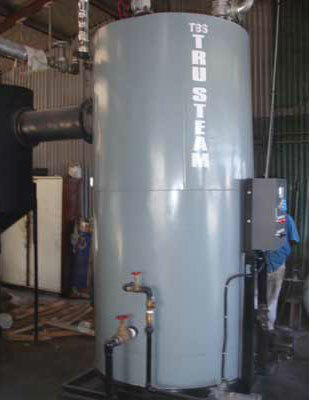 Vertical Boilers are smaller units, which are designer for smaller compact areas. Because they are much smaller in size the volume output of steam is also small. 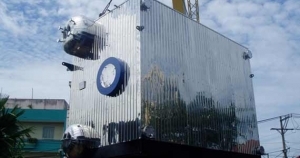 These boilers are popular with businesses who do not require a massive amount of steam power, for example dry cleaning factories. 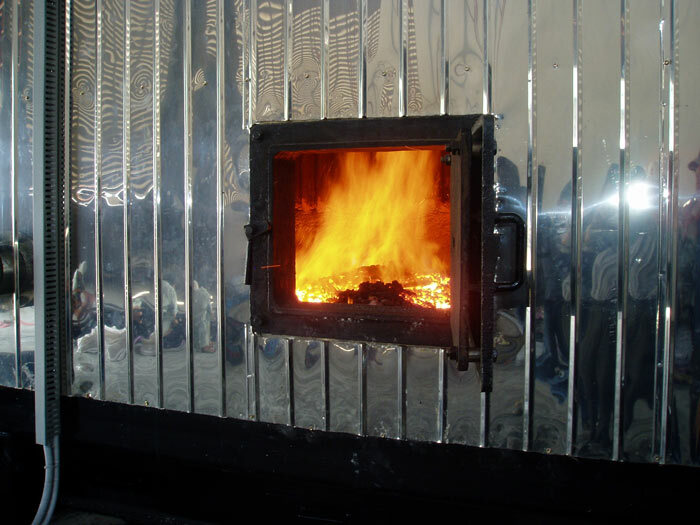 Coal Fired Boilers utilise coal as their fuel source. 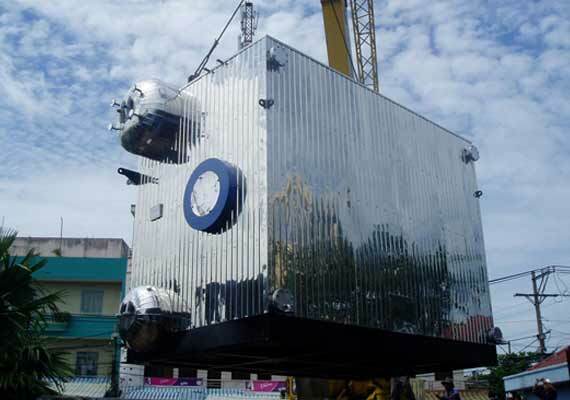 These boilers tend to be very popular in areas where coal is easily sourced. Coal fired boilers put out a large capacity volume of steam and tend to be quite large also. 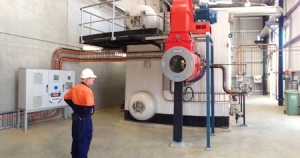 Tru-Steam provide the total solution for coal fired boilers in Vanuatu, everything from installation to exhaust gas emission mitigation. 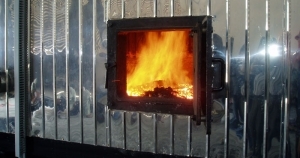 Wood fired boilers burn wood & wood waste to create heat. This is one of the most economical choices for a boiler for the lumber industry.